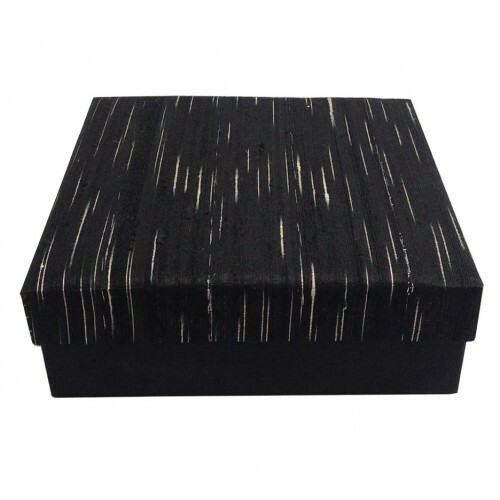 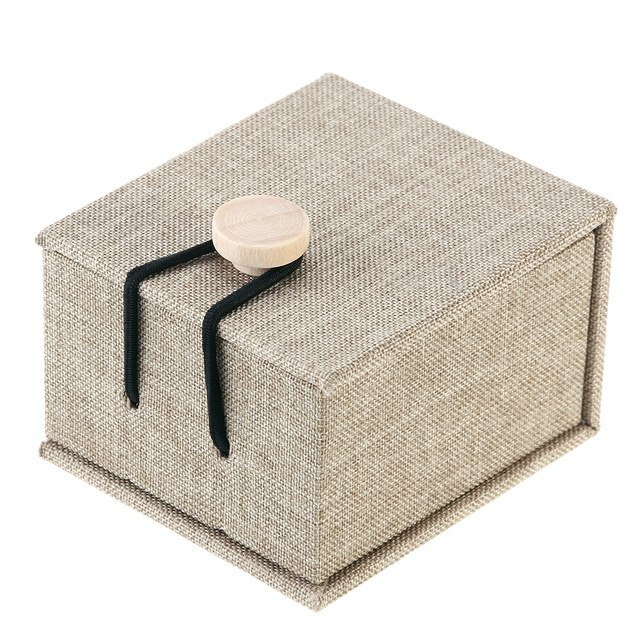 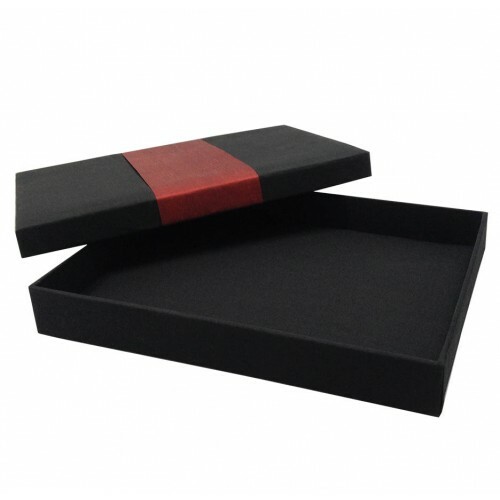 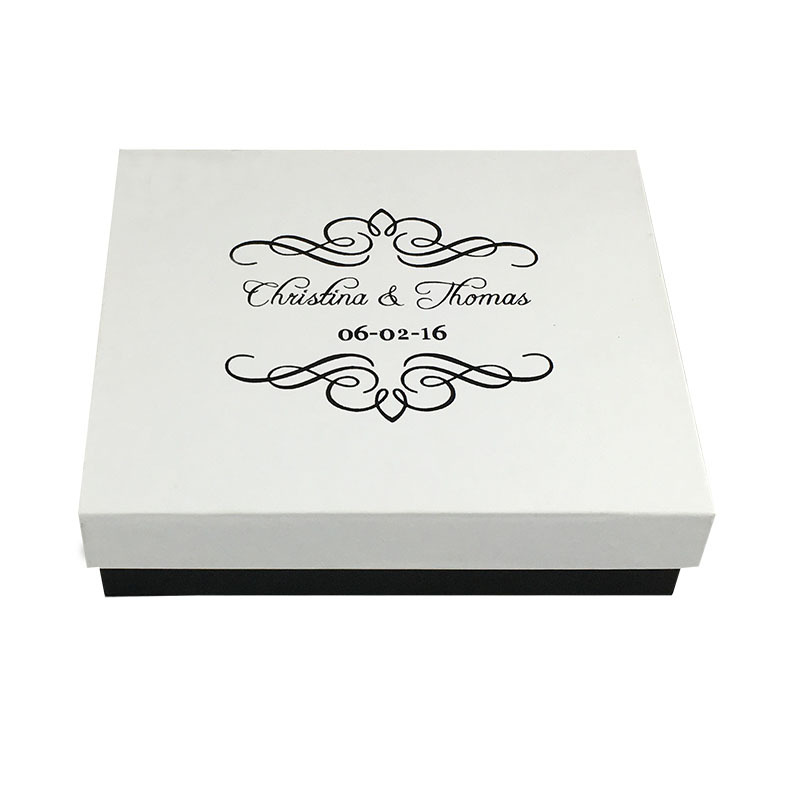 If you are looking for more than just a plain mailing box and wish to personalize out of the box, this stylish design is just right for you. This latest creation will be printed by us with your individual bride and groom name as well as wedding date. 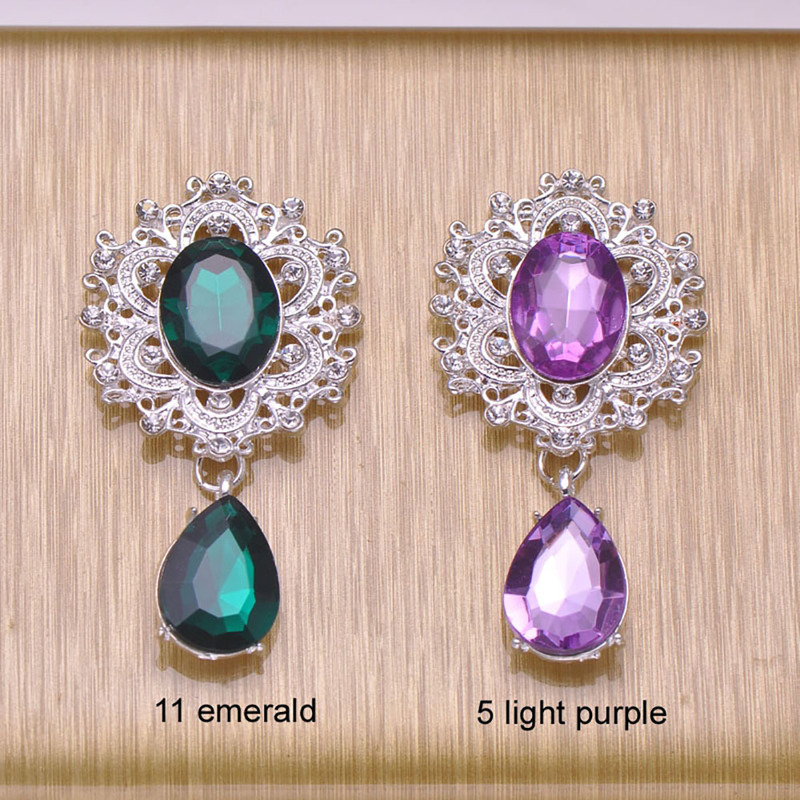 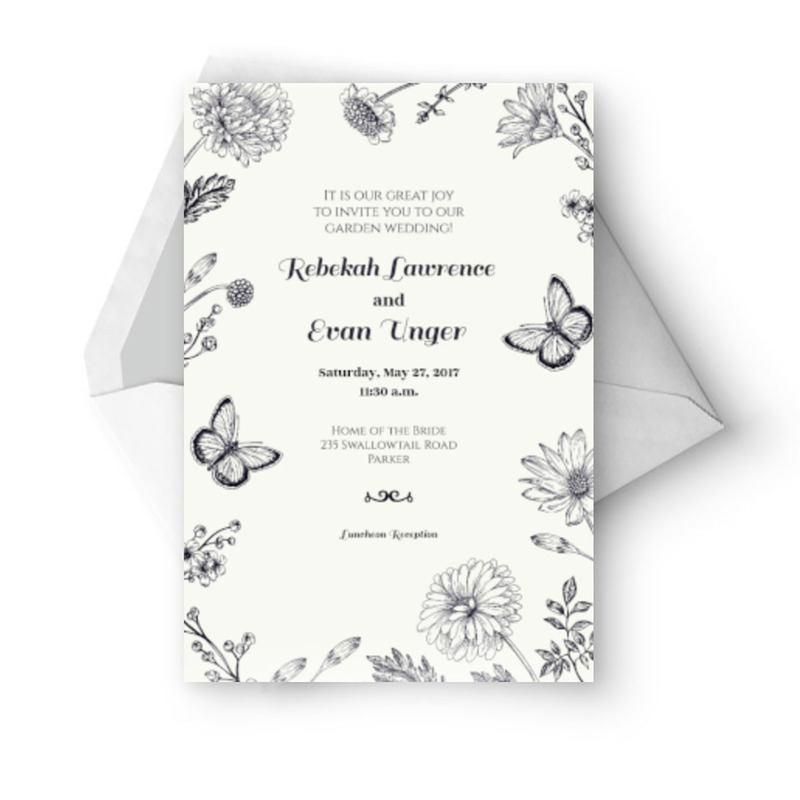 The print design can also be changed to your given design. 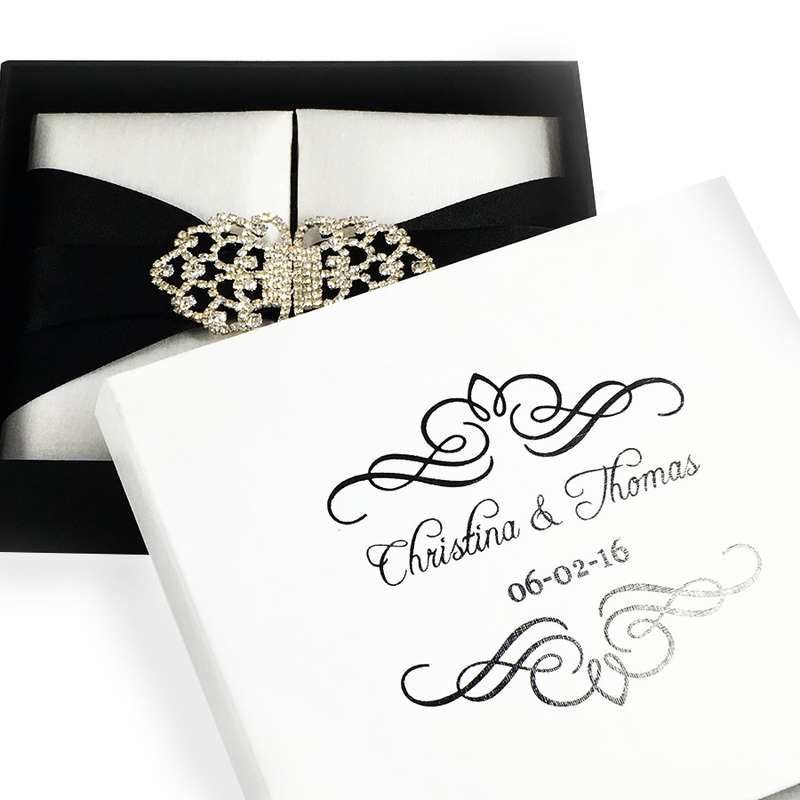 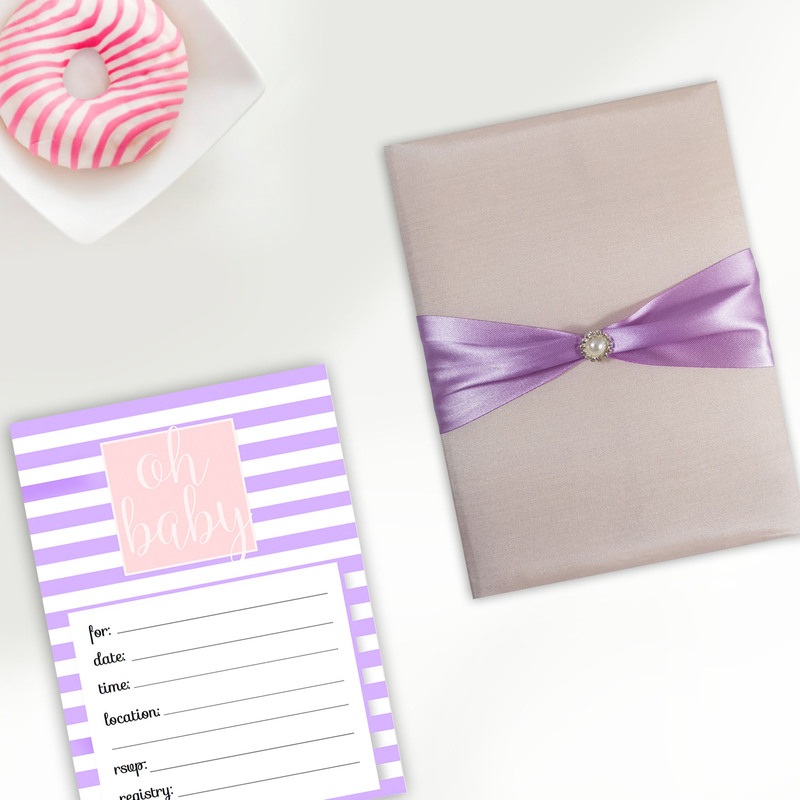 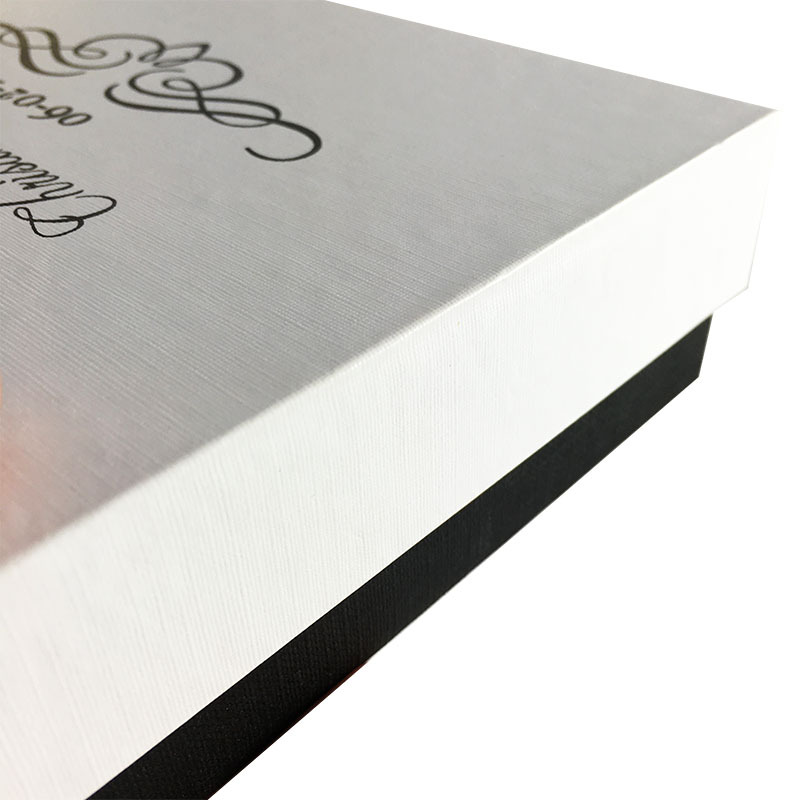 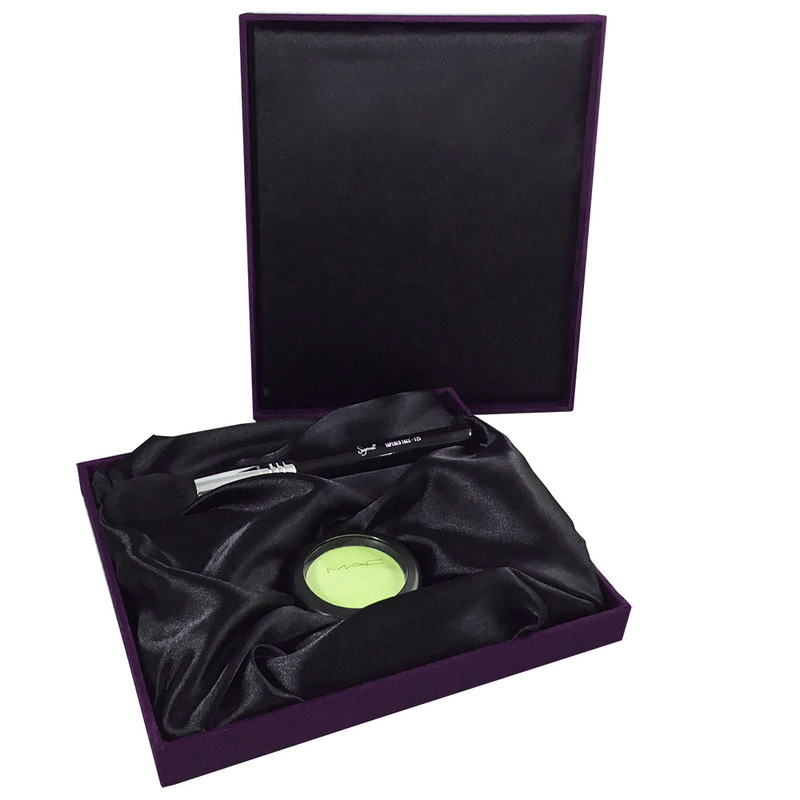 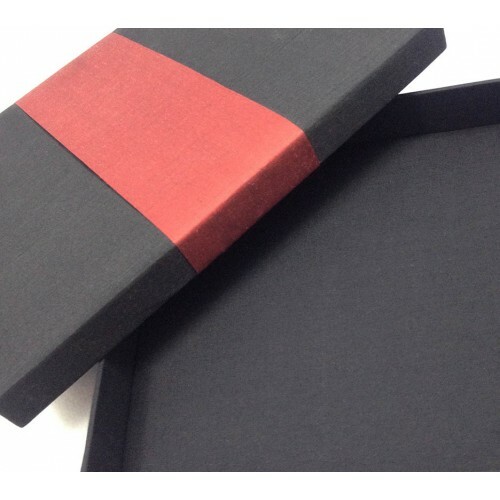 The size of the mailer can be customised to suit your boxed wedding invitation size properly. 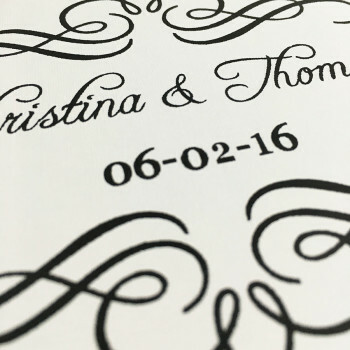 Contact us before if you’d like to discuss details. 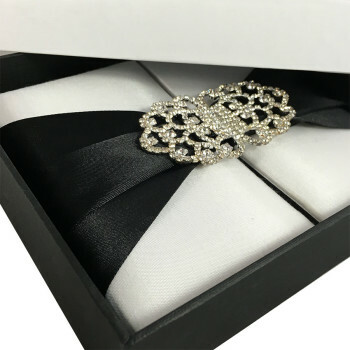 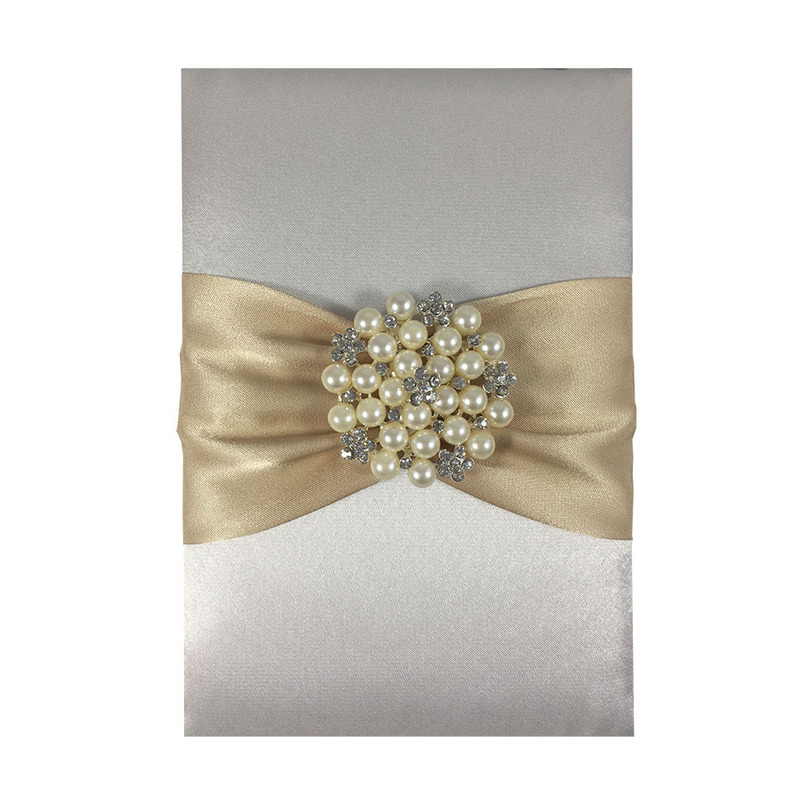 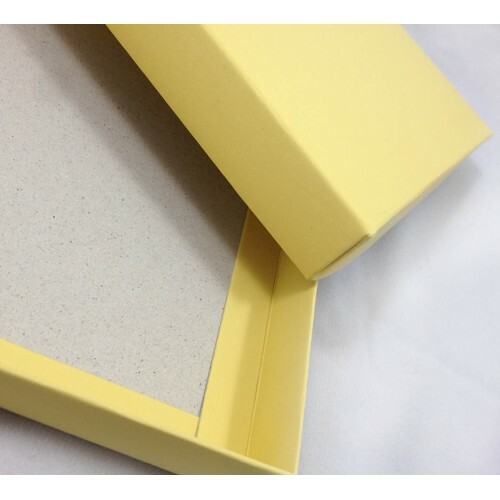 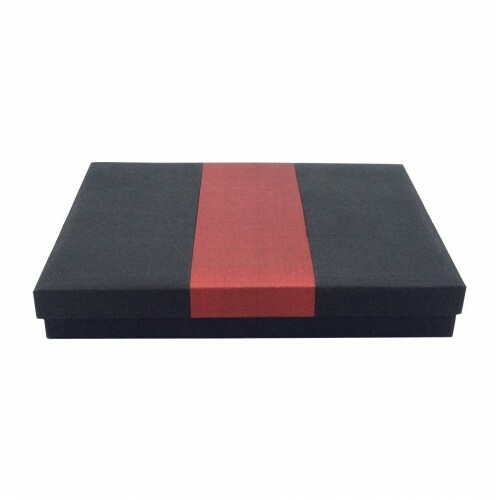 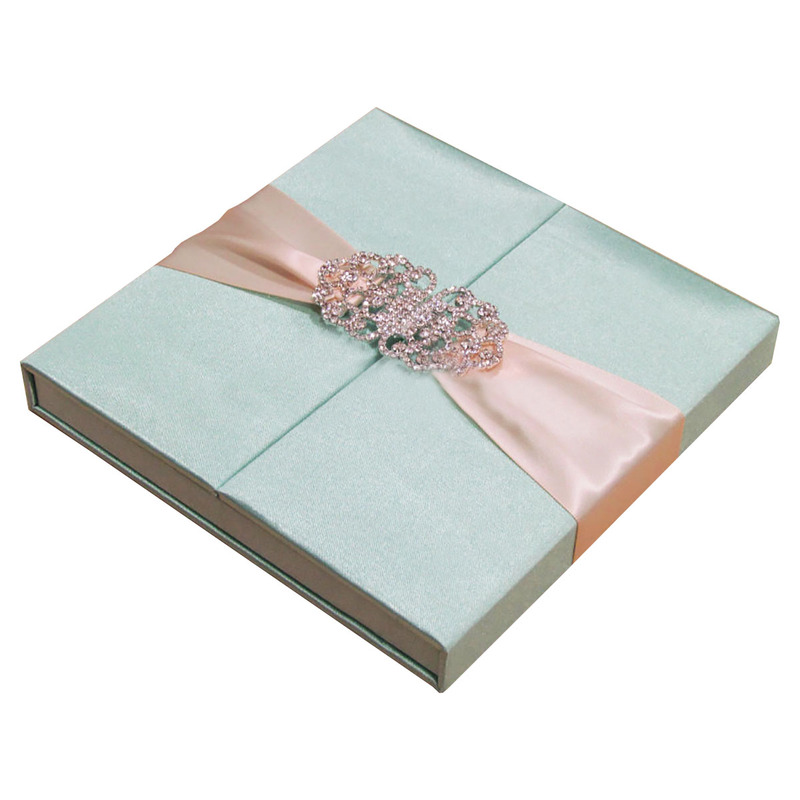 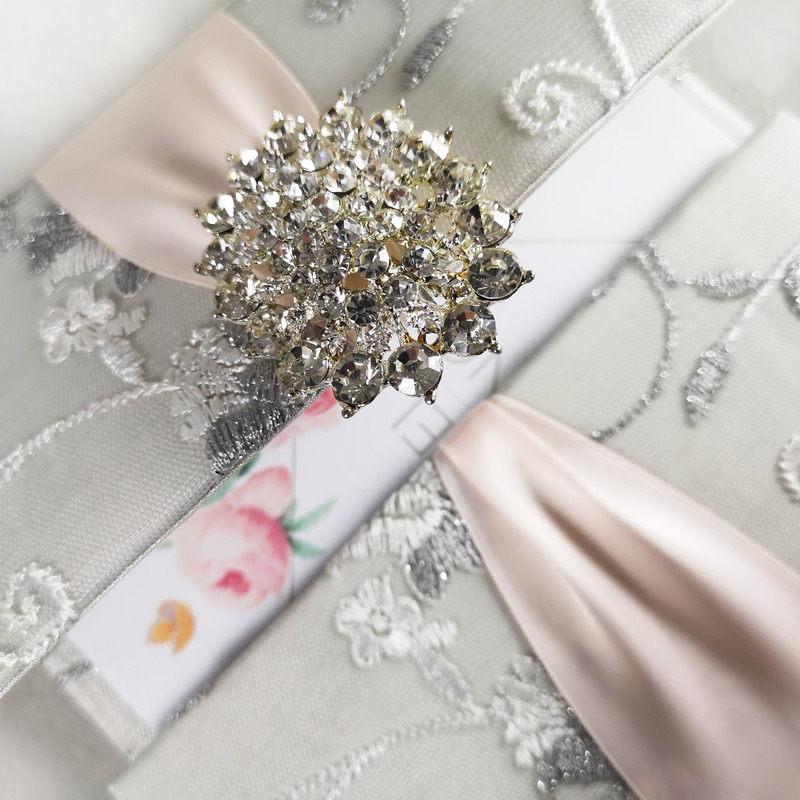 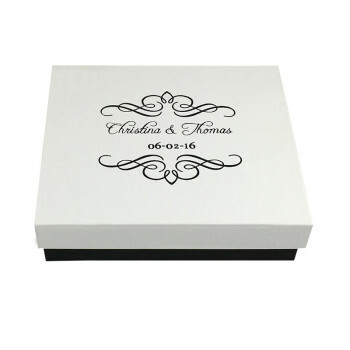 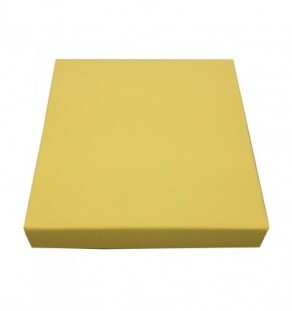 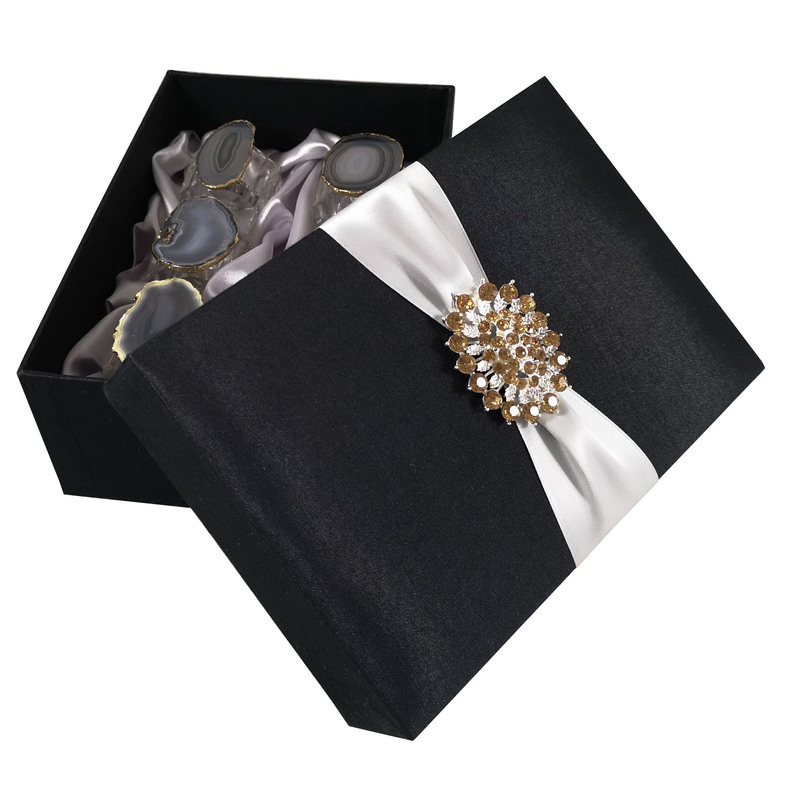 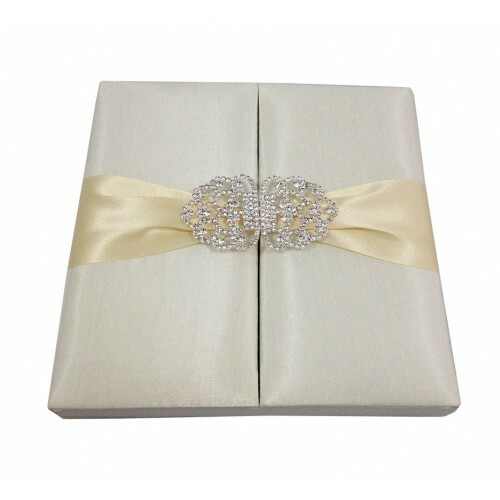 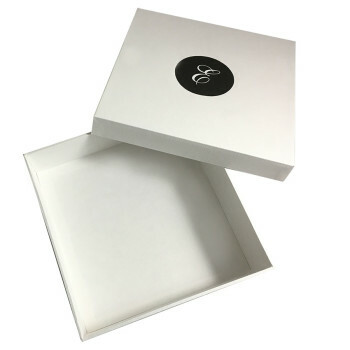 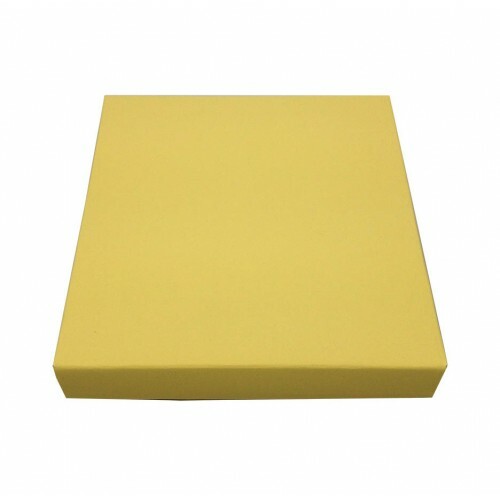 NOTE: The embellished wedding invitation box shown on the picture inside the mailing box is not included in the price, you can order embellished silk covered wedding invitation boxes in addition to this mailing box here. 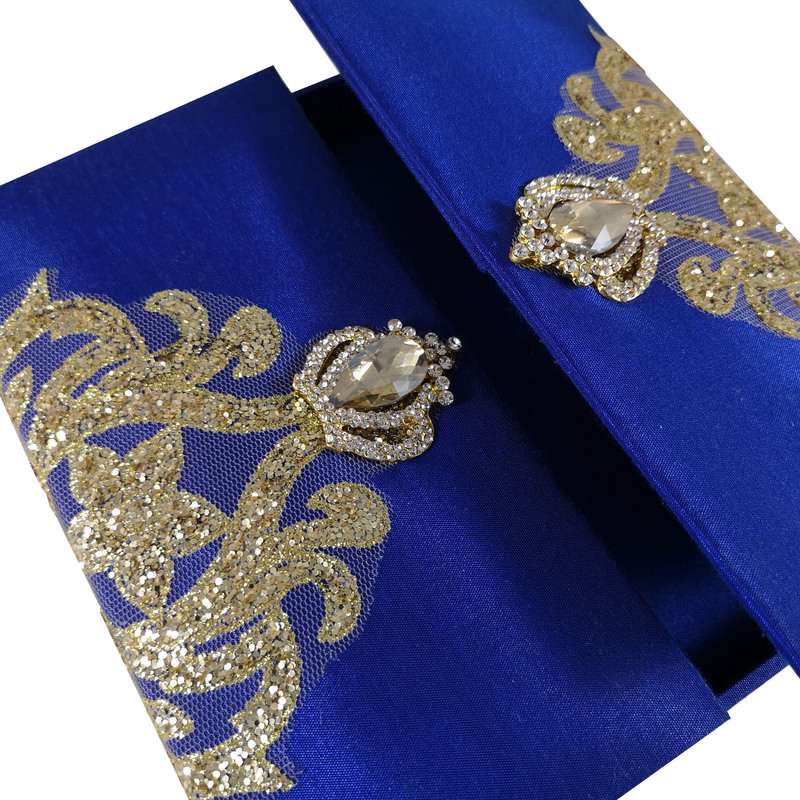 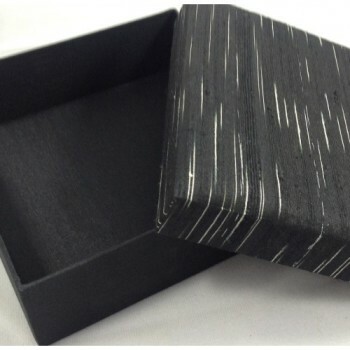 Hand-made silk gift box which is used by our clients for several occasions.